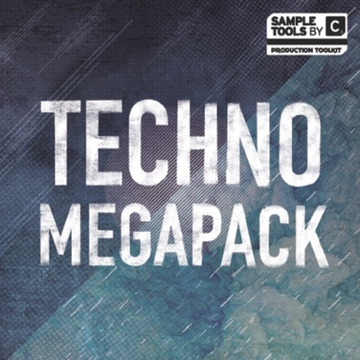 View basket “Techno Megapack” has been added to your basket. 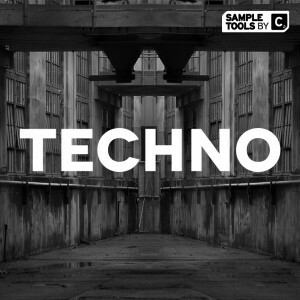 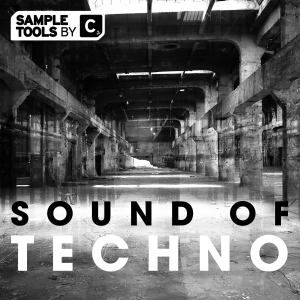 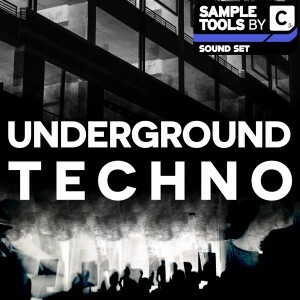 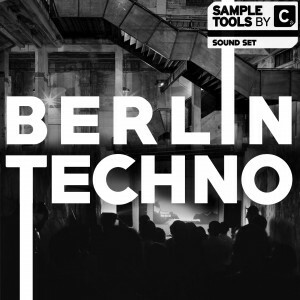 Consisting of THREE Techno sample packs you’ll find Sound of Techno, Sound of Techno 2 and Underground Techno brimming with a powerful collection of essential content with influences from Detroit Techno, Minimal Dub Techno and darker Berlin inspired sounds. 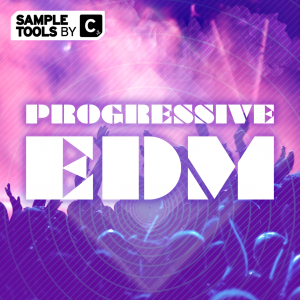 Weighing in at 3.5 GB this colossal pack offers you high quality audio, MIDI loops, hot as hell Massive and Sylenth presets, Logic Pro & Ableton Live Templates, Songstarter Construction Kits and educational Production Booklets and Prod-Cast video tutorial videos! 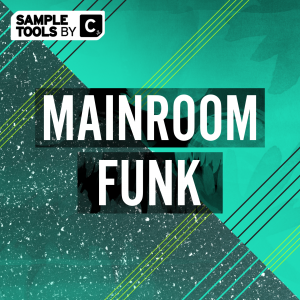 We have also added bonus Mike Monday music productivity videos which explore neuroscience to improve your music making. 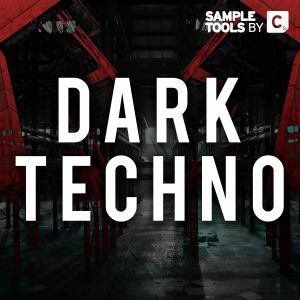 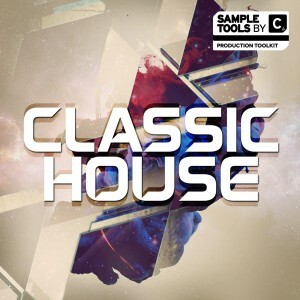 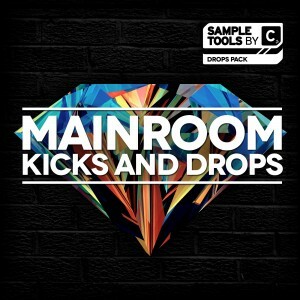 We are Sample Tools by Cr2 and this is our Techno Megapack!